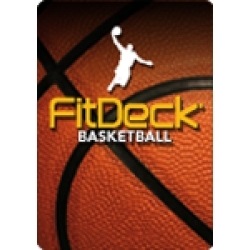 Designed to dramatically improve basketball skills and confidence. 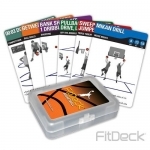 Catagories include: Inside Moves, Triple Threat, Off-the Dribble, Shooting, Ball Skills and Competition CardS. Cards can be used alone, with a partner or with a team. 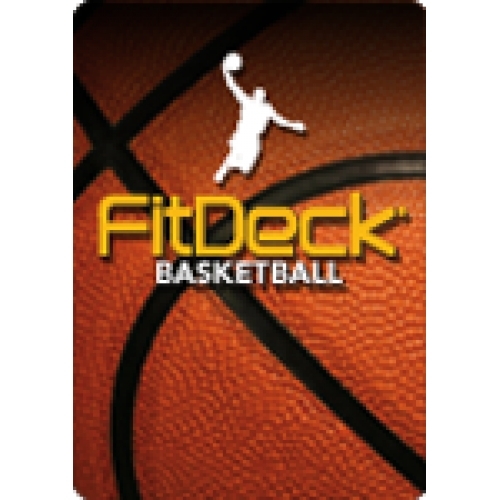 Use this ever-changing workout to take your basketball game to the next level!